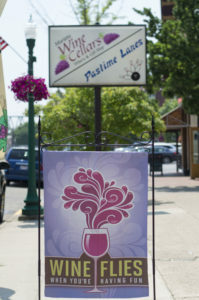 We love wine so much we opened our own winery. 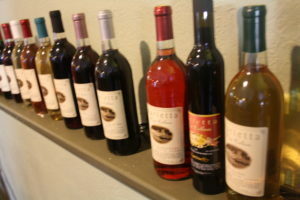 Wine is meant to be enjoyed in the company of loved ones and we offer many affordable wines. You are sure to find a wine to suit your tastes. We don’t believe that wine has to be expensive to be good. 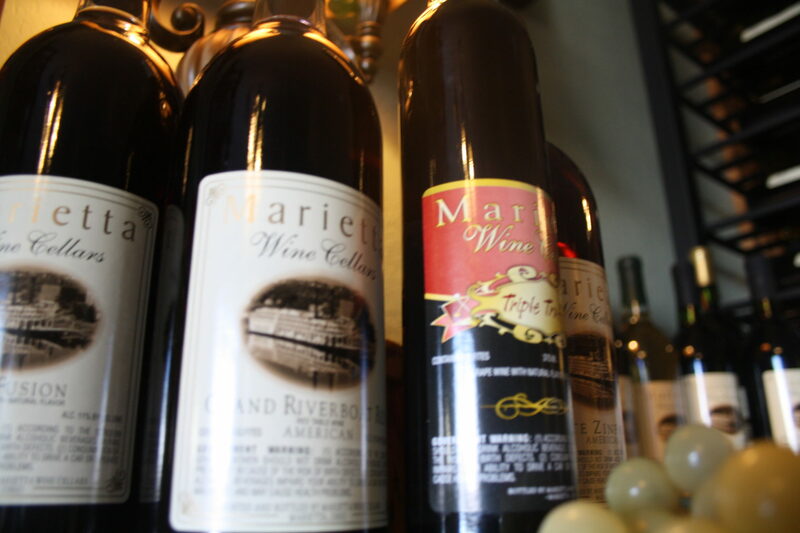 All of our wines are reasonably priced and pair well with meats and cheeses. Stroll around our Website. 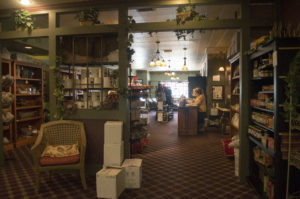 Within these pages you can learn a lot about Marietta Wine Cellars and what we have to offer. Or better yet – visit us! We are located in historic downtown Marietta, Ohio. Stop by and we’ll give you a quick tour! 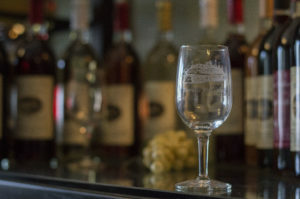 Sample our many signature wines in our tasting room, swap stories with locals and learn what it takes to build that perfect moment with wine and the ones you love.